Jambo Everyone: Harambe Nights Announced and Tickets Now On Sale! Harambe Nights Announced and Tickets Now On Sale! In just the past few hours, Disney has released everything you would ever want to know about the new Harambe Nights event coming to Disney's Animal Kingdom this summer, and you can even buy tickets. 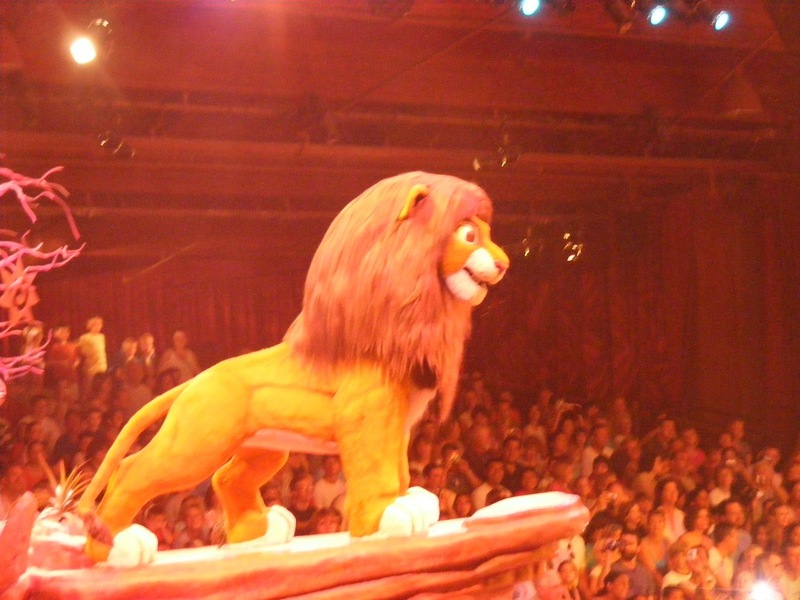 It is a celebration of the 20th Anniversary of the Lion King and looks to be quite an amazing event, if also expensive. Here is the link. The excitement kicks off with a warm welcome reception before moving into Harambe Theater for a private performance of the all-new show The Lion King: Concert in the Wild—complete with a special celebrity narrator and a live orchestra! Then, once the show comes to a close, you’re invited to hit the streets for an exotic party where you can explore all sorts of sizzling seasonal fare, magical merchandise offerings and a series of Character appearances and artist signings. Be sure to stick around as the night draws to a conclusion too and receive a fond farewell you won’t soon forget! We are hearing the "fond farewell" will be something along the lines of the Kiss Goodnight from the Magic Kingdom. However, this farewell will take place under the Tree of Life and may be where the dessert portion of the event will happen. Let me say this, the price is high, and it is probably too much for me to fork over. But when I look at it from a value standpoint, I can't help but think Disney is delivering something unique and really special here. For one thing, they call it and "an all-inclusive extravaganza". And unless they have a different definition of "all-inclusive" from the rest of the world, that means drinks are included. So between food, drinks, the show, and everything else on offer, this may not be pricey at all. Do you have 2 tickets to Harambe Nights for the 8/2/14 show at 7pm?? I really need 2 adult tickets PLEASE! Thank you for any help you can give me, I missed purchasing them by ONE HOUR!!!! A Photo For Today; What Flows From Those Taps?